Use these bright orange safety caps on the ends of all rebar to help ensure job site safety. No job should be without rebar safety caps. 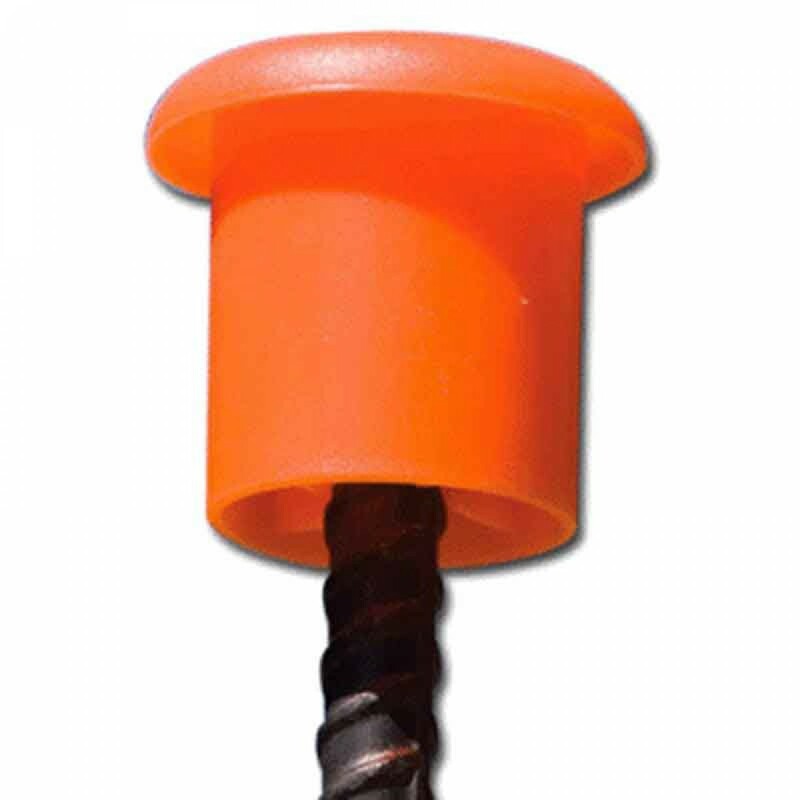 Paragon Products #3 to #8 Rebar Safety Caps help prevent injuries by marking the protruding ends of rebar. No job site should be without rebar safety caps. For use on rebar between 3/8" (#3) and 1" (#8). 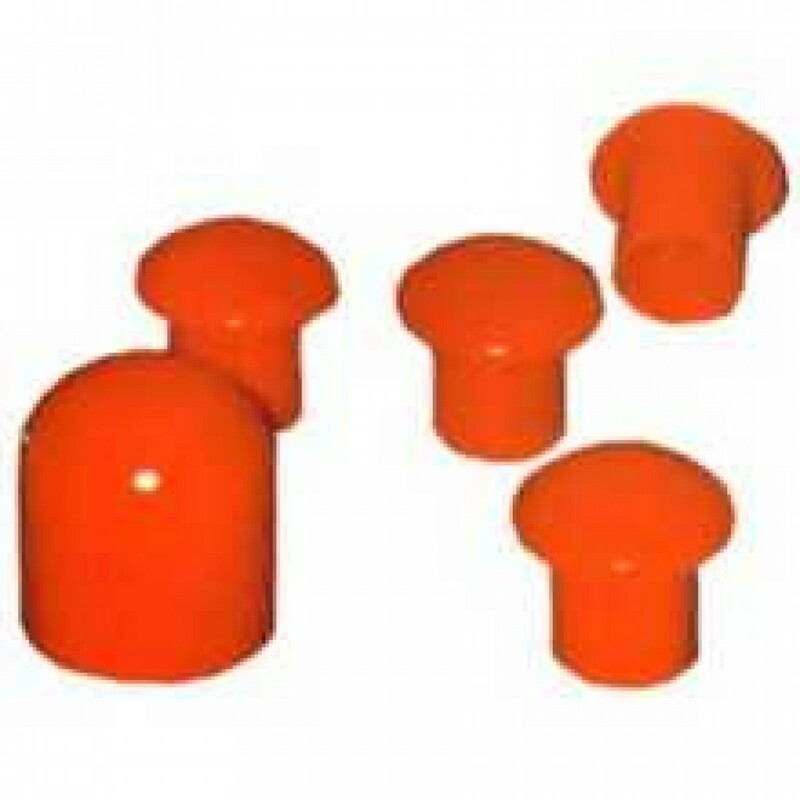 Larger (#9-#18) plastic safety caps and OSHA-approved steel caps are also available.